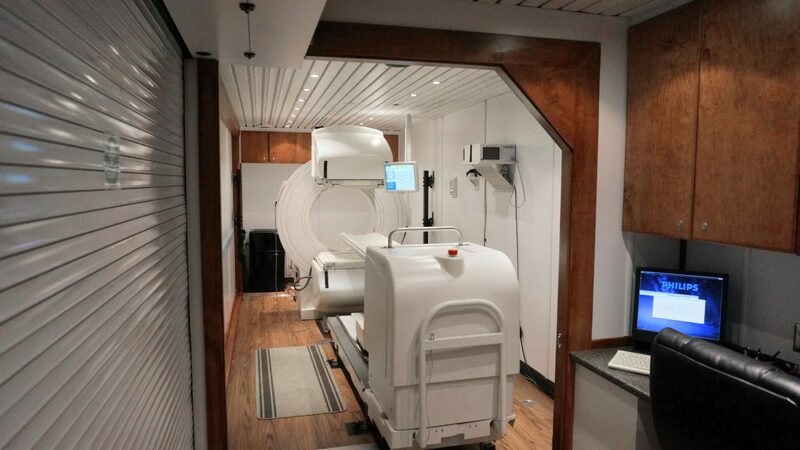 Why Choose Our Mobile Nuclear Imaging Equipment Leasing Services? It’s time to choose a team with unparalleled standards and commitment to excellence. With our certified technologists, field service engineers, installers and maintenance personnel, we know our team at Front Range Nuclear Services meets the mark. Combine these professionals with exceptional equipment, and you are left with the best possible experience when you decide to partner with us. We are your premier medical imaging consultants — particularly when it comes to building lasting relationships. When we understand who you are, what your needs are, and what your vision for the future is, we can then address the needs of your patients and set you up for success. We take the time to see your clinic or hospital from your perspective. Our goal is to help you in any way we can. At Front Range Nuclear Services, we are experts in our field, and we know you are the experts in your field. Tell us your imaging needs and we will work together to provide the best equipment leasing solution for your business. Whether short- or long-term leasing is the right fit for you, we can help. Affordable, innovative, and caring — that’s what sets us apart.